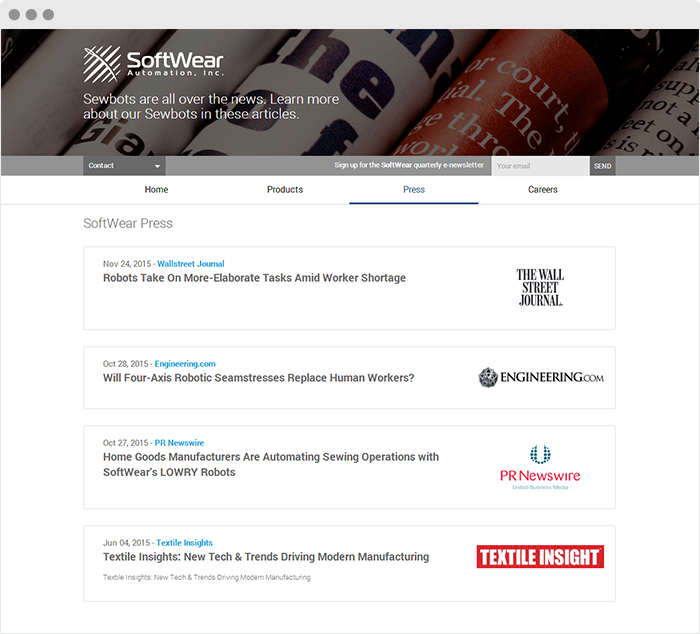 SoftWear Automation is boldly redefining the future of sewn product manufacturing. 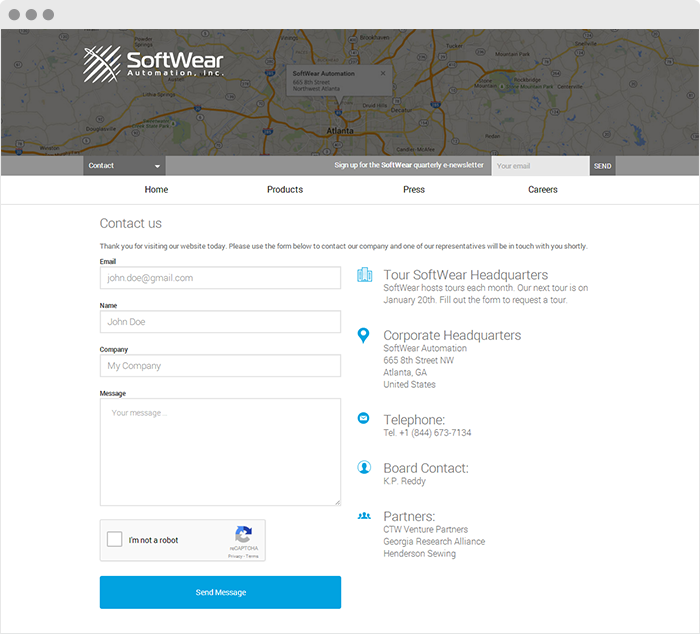 Our engineers are aggressively pushing the bounds of textile manufacturing through the introduction of our products. 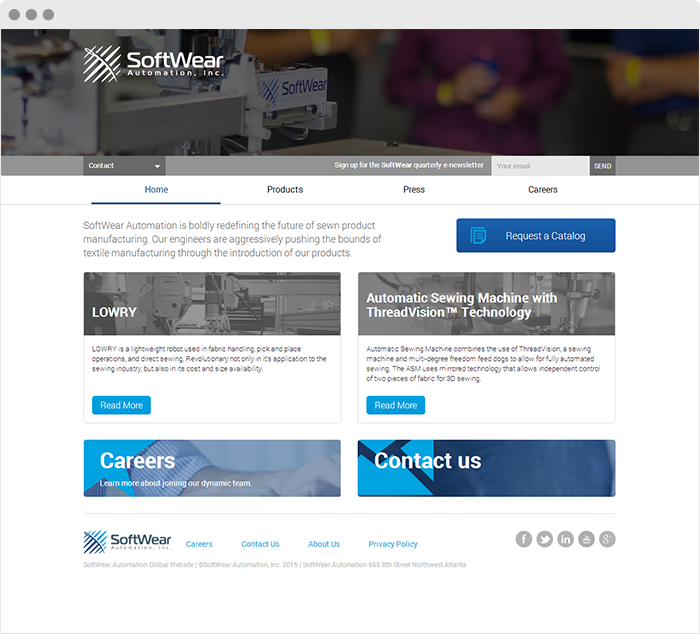 SoftWear Automation has created a line of robotic sewing machines capable of automatically sewing fabrics. Through the use of our patented intellectual property, we’re increasing the precision of sewing while reducing the costs of labor.